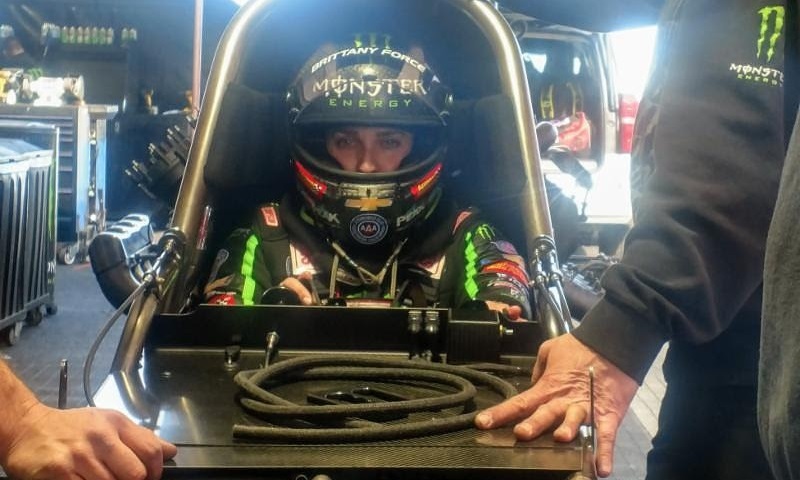 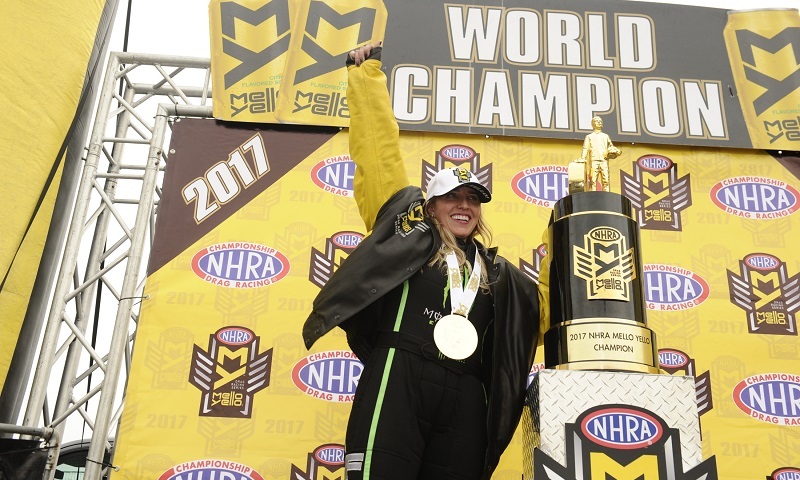 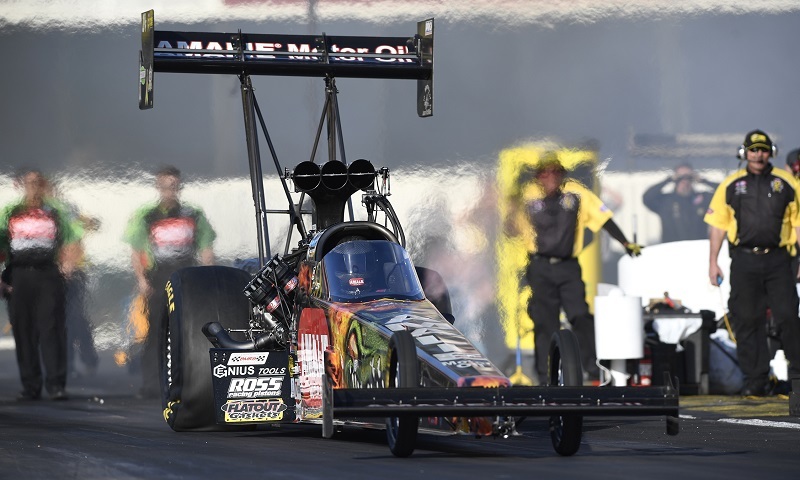 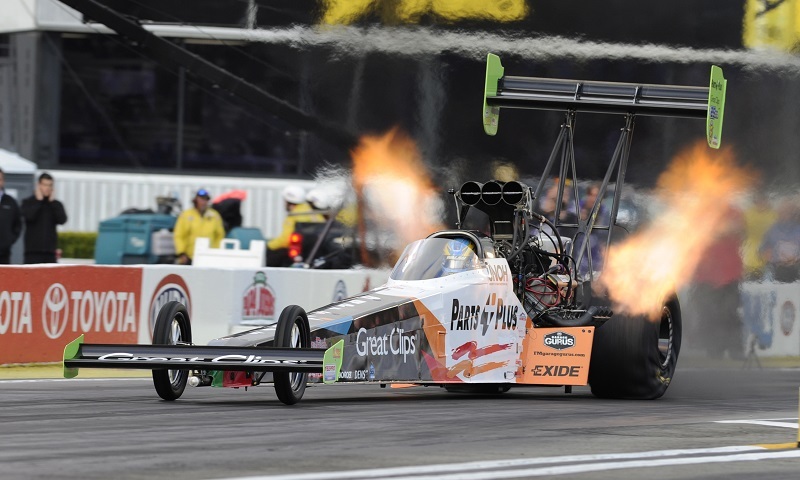 Just 12 days after a huge crash in the opening round of the Lucas Oil NHRA Winternationals, reigning Top Fuel world champion Brittany Force has been cleared to compete in the NHRA Arizona Nationals. 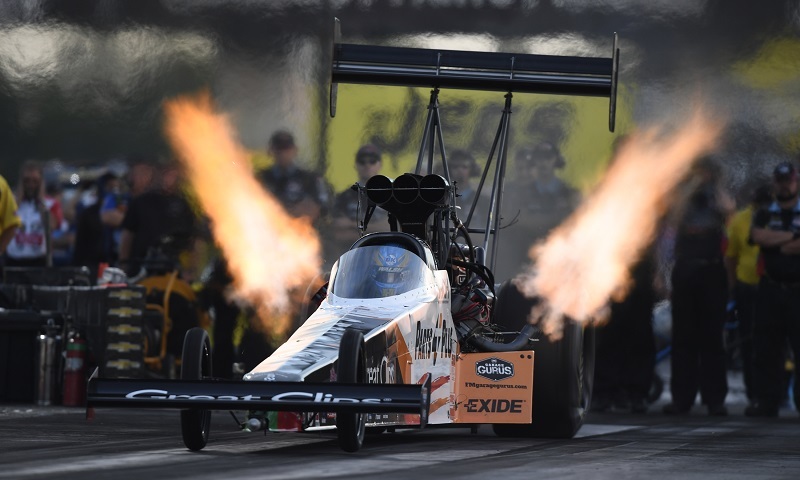 On Friday night during the most recent NHRA Mello Yello Drag Racing Series event, Top Fuel’s Clay Millican put together the quickest run in NHRA history, going an incredible 3.631 at 330.39 mph in St. Louis. 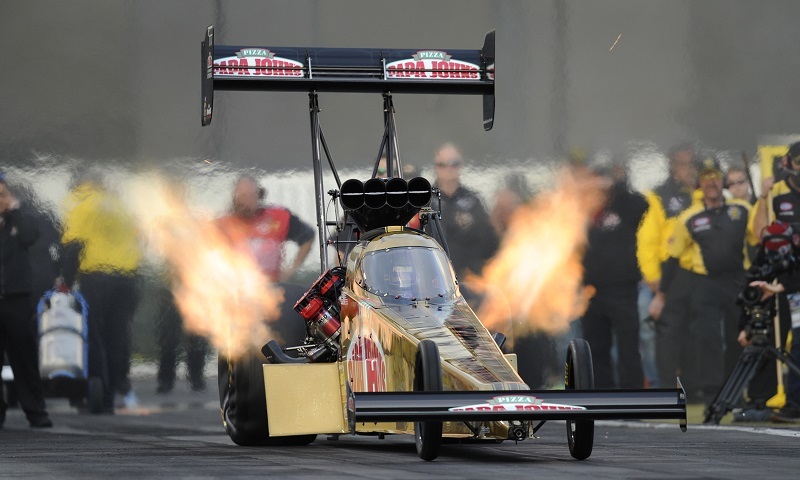 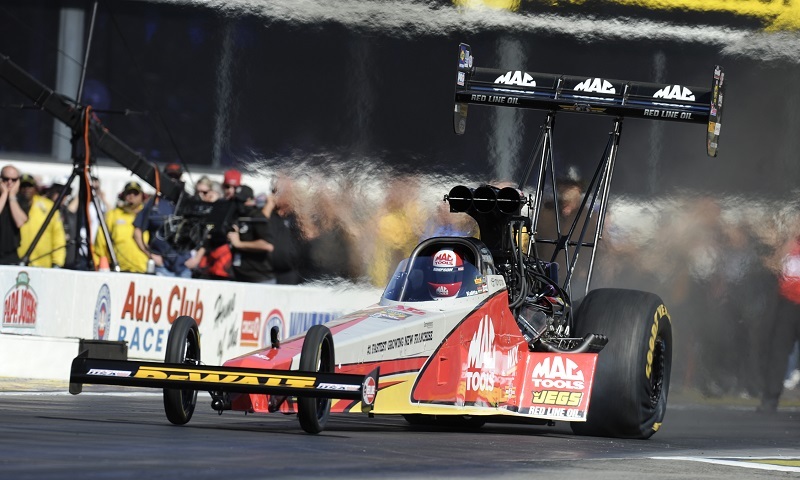 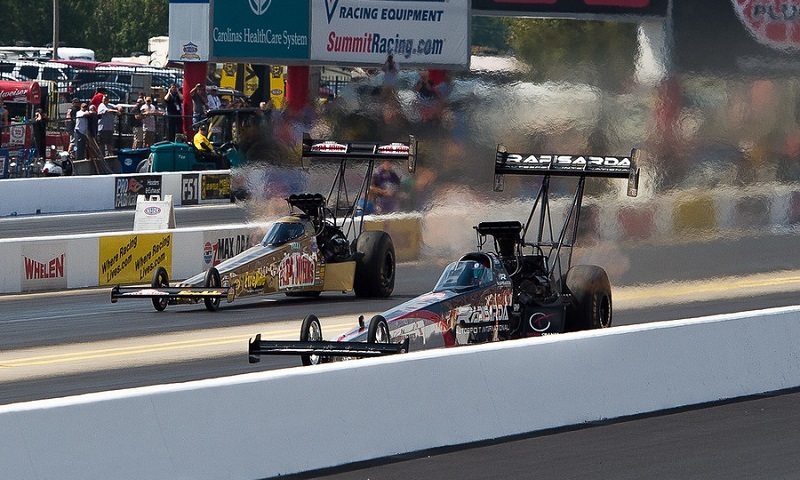 Racing against a talented Top Fuel field in the NHRA Mello Yello Countdown to the Championship, veteran Doug Kalitta knows he has his work cut out for him if he hopes to win his first NHRA Mello Yello Drag Racing Series world championship. 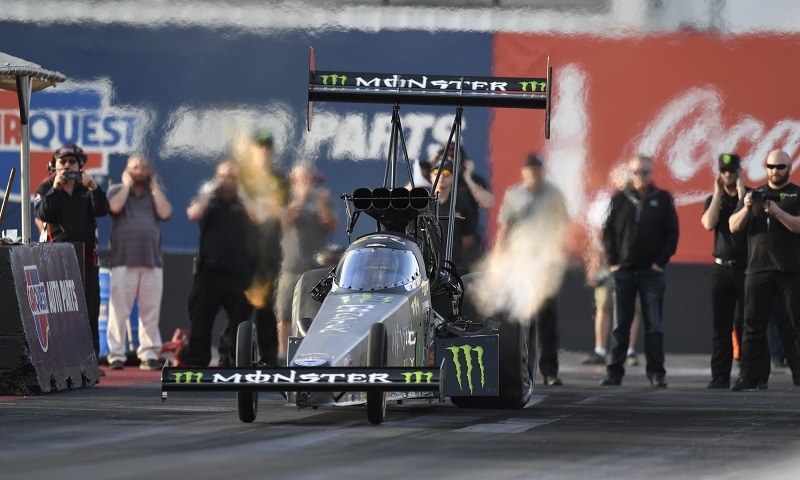 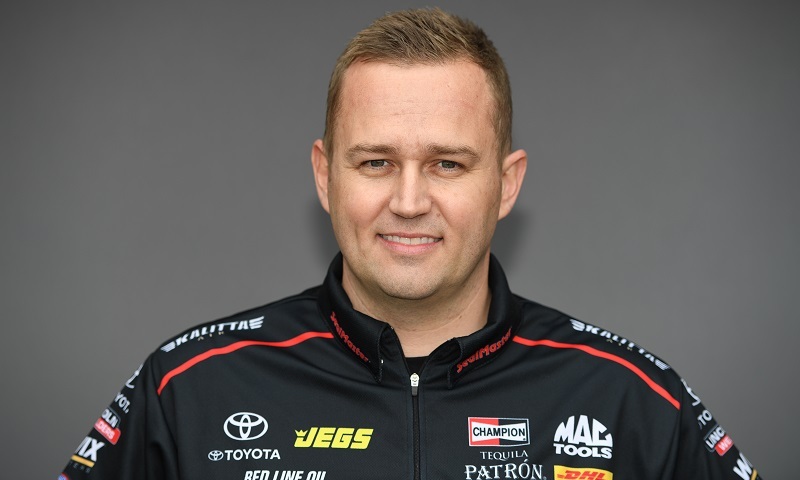 Following a successful 2017 NHRA Mello Yello Drag Racing Series regular season, Top Fuel points leader Steve Torrence doesn’t plan on changing much during the Mello Yello Countdown to the Championship. 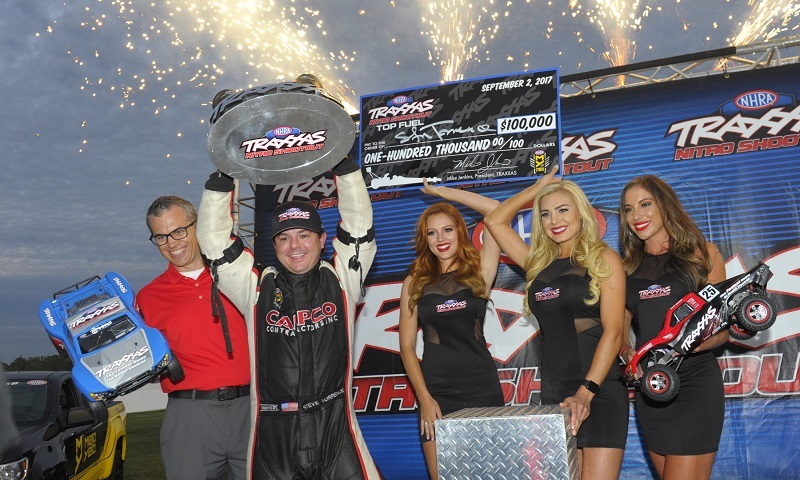 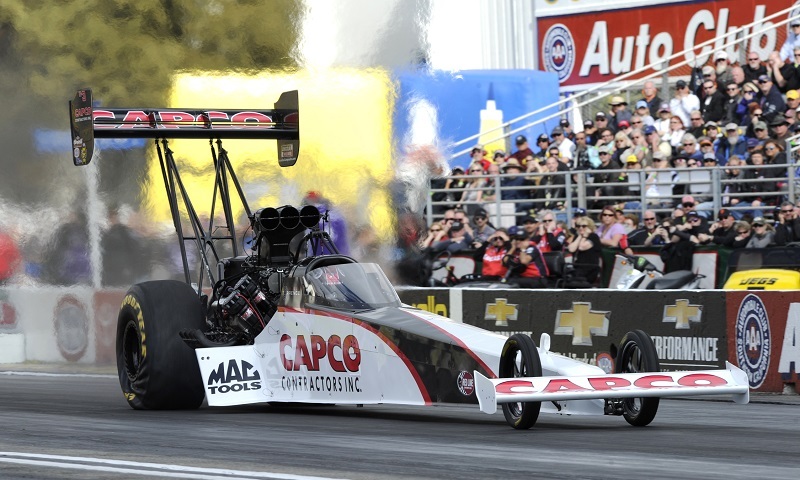 Steve Torrence piloted his Capco Contractors dragster to the Top Fuel NHRA Traxxas Nitro Shootout victory Saturday, during the Chevrolet Performance U.S. Nationals at Lucas Oil Raceway at Indianapolis.